Gamers interested in learning more about the new Jurassic World Evolution business simulation game, based on the 2015 film Jurassic World, and preparing to launch on the PlayStation 4, Xbox One and PC systems on June 12th, 2018 are sure to enjoy this quick gameplay video published by Frontier Developers. Within Jurassic World Evolution players must construct a Jurassic World dinosaur theme park with attractions and research facilities on the fictional island of Isla Nublar And surrounding islands with the goal of developing five-star parks across all islands, without the attractions eating the inhabitants. 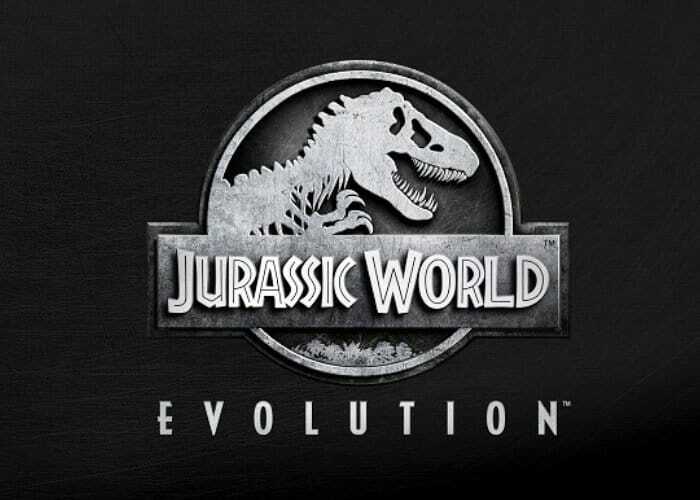 The game will features approximately 40 Different dinosaur species at launch and Jeff Goldblum provides the narration throughout the game to add an extra layer of immersion in the Jurassic Park storyline. During gameplay other key figures make appearances representing the three branches of the park’s development entertainment, security and science.